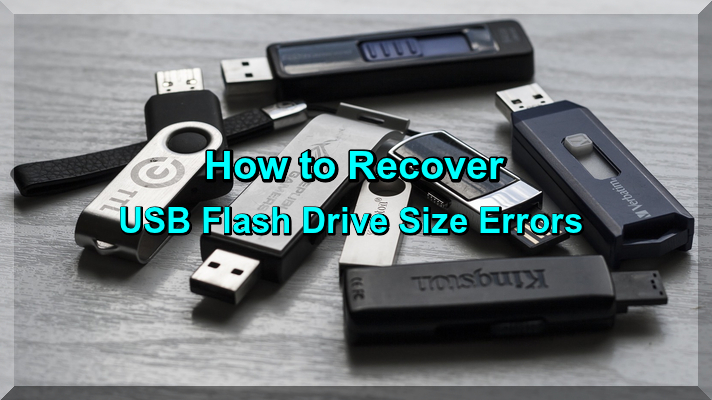 By this useful Article I guide you that how to fix and recover USB Flash Drive size and critical errors, this tutorial is very useful like other technical tutorials. USB Flash Drive is very important device like other Computer Devices. Some persons using it lot of data or eject USB Drive from the Computer without proper procedure and the USB drive getting error and their size showing in Computer is too low and you can not use it and save any data and you are creating problems time to time and finally if you use it your USB Flash drive it could not be work smoothly and it will completely demolished. So you can solve the problem to use the tips and tricks through this tutorial. This is big problem and the solution is very difficult now I teach this tutorial how to remove this critical error to read following suggestions and tips. Now once again use commands "select volume" for example I have Volume No.5 and select volume No., which shows in the picture has given below and also use "clean" command on Command prompt. In view of the above, this Article is very useful like other tutorials, if you read it with carefully you can solve your USB Flash drive recover of the size and errors problem without any difficulty and now it is done and enjoy.